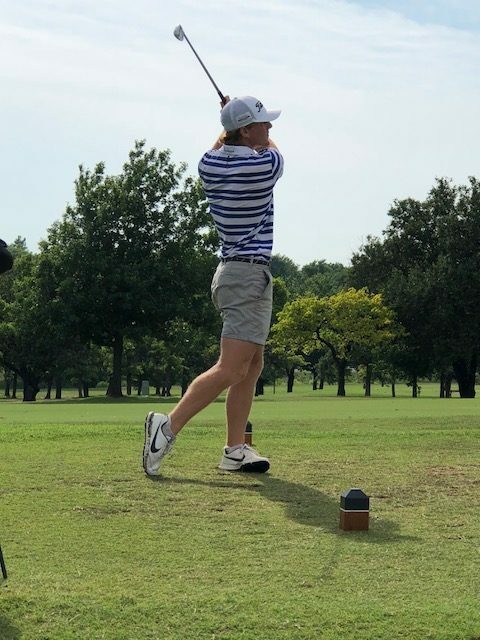 EDMOND – Connor Wilson was unable to take part in Edmond North’s Class 6A state championship this spring due to a violation of team rules, but he did not sit around and pout. 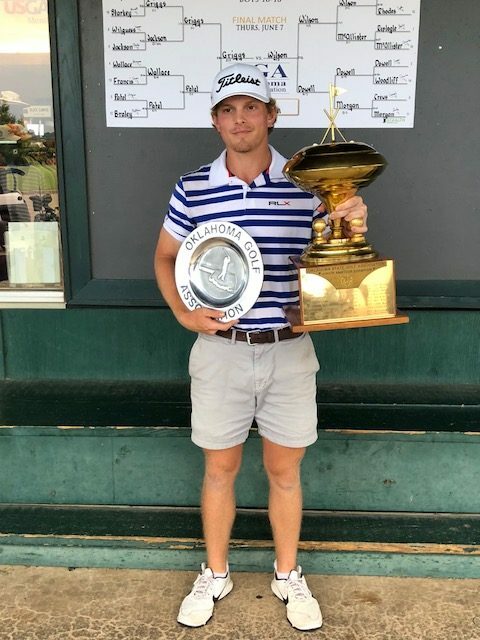 Instead, the Arkansas State signee has been spending eight hours daily working hard on his game, and it showed this week as he rolled to victory in the Oklahoma Golf Association State Junior Championship at Kickingbird Golf Course. 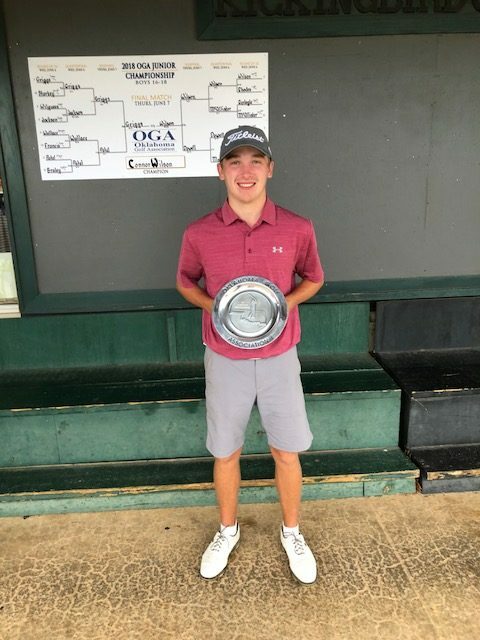 Wilson defeated stroke play medalist Carson Griggs of Sand Springs 6 and 5 in the championship match which was delayed six hours by thunderstorms. 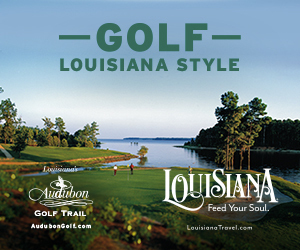 The semifinal matches scheduled for early morning did not begin until 1 p.m. 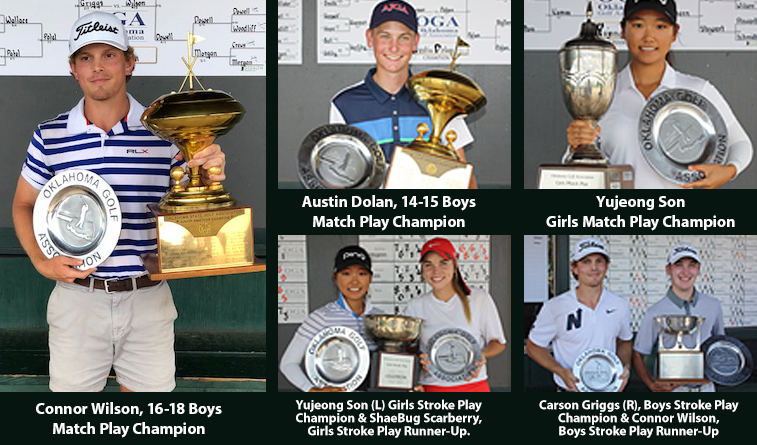 The girls championship match was a near repeat of 2017, when Yujeong Son of Norman birdied 7 of the first 12 holes in defeating ShaeBug Scarberry of Purcell 5 and 3. This time Son bogeyed the first hole to fall one down, then birdied six of the other eight holes on the front nine then quickly closed out a discouraged Scarberry 8 and 7. 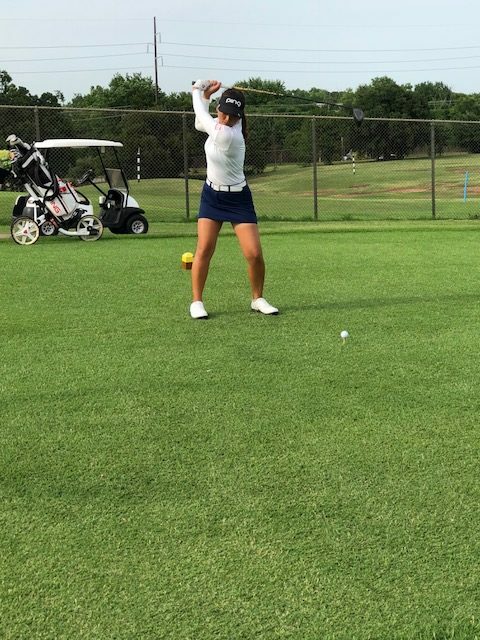 Son, who plans to turn professional in the fall, may have played her last OGA or Oklahoma Junior Golf Tour event. If so, she has not lost in any of those events since age 11. 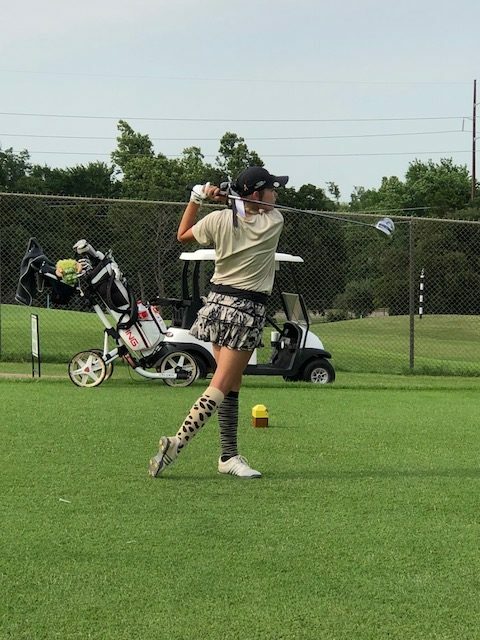 In the boys 14-15 age group, it was a battle of lefties, as Austin Dolan of Arcadia birdied holes 7-8-9 in succession on his way to a 7 and 5 victory over Jake Hopper of Norman. Wilson, who defeated Jaxon Dowell of Edmond 4 and 3 in the semifinals, was sharp all week. 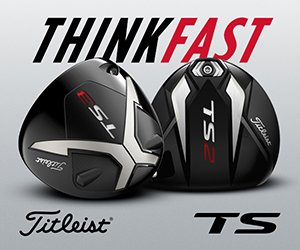 He finished second in the stroke play to Griggs after shooting rounds of 65-68, then never reached the 18th hole in any of his four matches. Wilson won the first two holes but was only 1 up after Griggs birdied the fourth. He steadily pulled away from there by making a few birdies of his own combined with some uncharacteristic bogeys by Griggs. Griggs made zero bogeys in his record-setting round of 61 Tuesday which led to his medalist honors in stroke play. The University of Denver signee reached the finals with a 2 and 1 victory over Shayne Patel of Edmond and said he learned a lot from the week, which is the start of an intensive summer schedule. 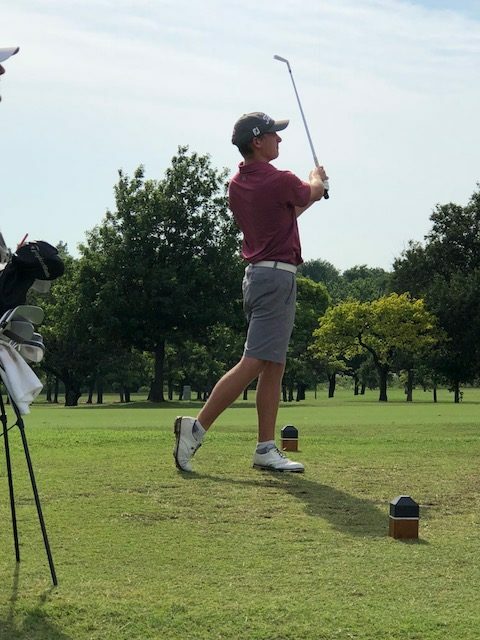 Both Griggs and Wilson plan to play in the OGA Stroke Play Championship next week at Tulsa Country Club, which also happens to be Griggs’ home course where he is a student of head professional Jeff Combe. 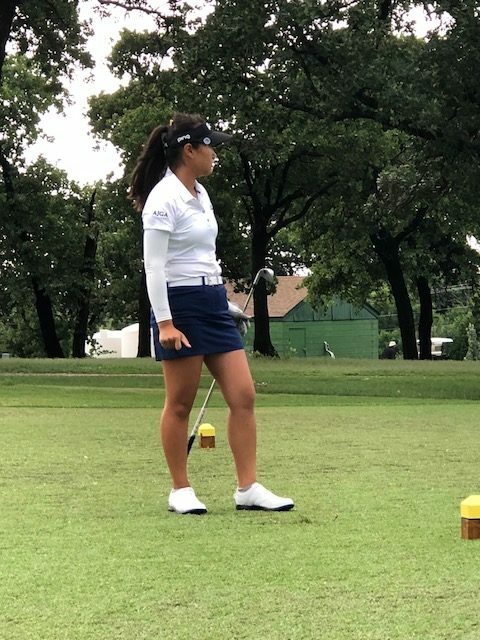 Son, who last week competed in the U.S. Women’s Open, was forced to play 17 holes to reach the finals with a 2 and 1 victory over 14-year-old Maddi Kamas of Kingfisher. 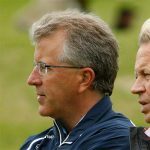 Not only was Son not nearly as sharp as she was against Scarberry, Kamas was poised and flashed huge potential, leading Son to say later that she reminder her somewhat of herself at the same age. 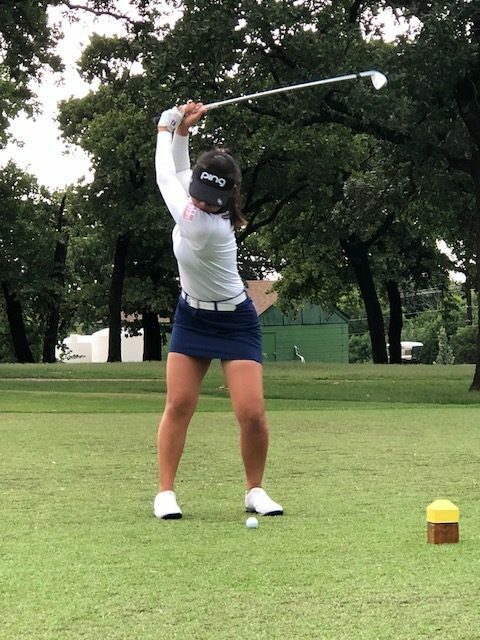 Kamas was followed by her instructor Jim Young of River Oaks Country Club, who said she has immense potential to be one of the next great junior players from Oklahoma. 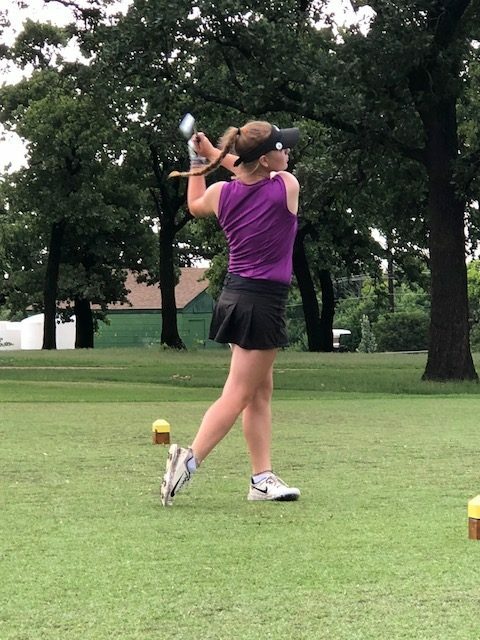 Scarberry reached the finals after a back-and-forth 1 up victory over Sydney Hermann of Ponca City. Scarberry made a nifty running chip from under trees to about 6 feet and made the par putt on 18 to close out the match. Had she missed, Hermann faced a slightly shorter par putt to extend the match.